When it comes down to psychics, most are usually focused on the fact that finding your partner or strengthening your current relationship can only be done by talking to a psychic face to face. 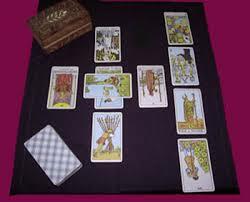 However, what most don’t realize is that a love Tarot Reading is just as powerful as talking to a psychic without cards. 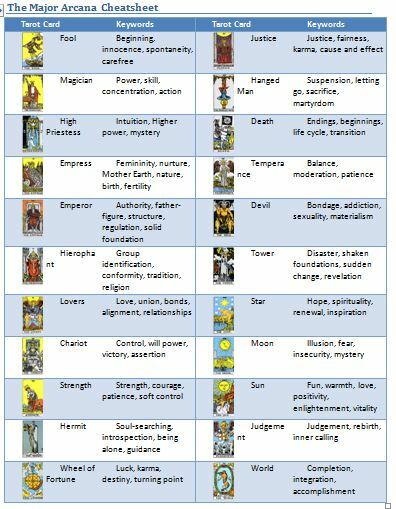 Tarot Readings have been around for countless amounts of centuries, as it is known for helping an individual find out more about themselves through the use of cards, along with getting the advice they need to either find the perfect partner, learn how to strengthen their current relationship, and find out what can possibly happen. This is a question that is asked constantly by critics and those who have yet to try a love Tarot Reading. Basically, you’ll be getting information on where you’re current relationships are. The reading is conducted by cards that show specific images, all of which could show you the possible roads your relationship will go if you don’t learn how to change yourself. The reader will let you know what to change about yourself, how to change it, along with other tips to make sure that you have a happy relationship. A reading could give you a huge amount of guidance and help about your love life. 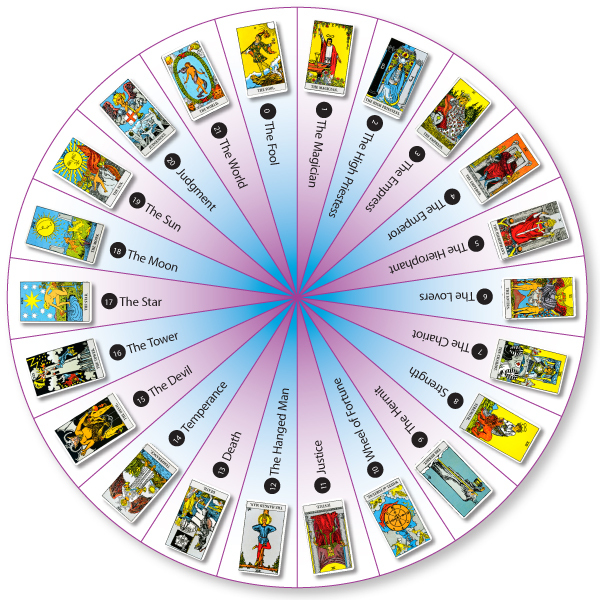 On the other hand, the Tarot Reading could also show you the different things you need to do to actually get a partner if you don’t have one yet. The process is all the same and the reader will show you the possible roads you’ll go through if you don’t change who you are. Are these readings for real? Tarot Readings and all forms of psychic readings are all real. They’re not some voodoo type of witchcraft or something. People always ask the question, “are psychics real?” Yes, they’re real ways for ordinary people like you and me to receive the guidance we need to live a fulfilled life. What most don’t know is that these readings were meant to help us, not to hurt or scare us. If you ever noticed, all psychics will show you where you can possibly end up if you don’t change. What’s nice about Tarot Readings is that they can be very helpful in making us become more outgoing, stronger, and more joyful. The readings could help you extremely on changing your attitude towards your life and partner. With the information you’ll get from a Tarot Reading, you will get to know all that you need to know on having a beautiful love life. When you get a love Tarot Reading, remember to pay close attention to your reader. He or she will probably make you shuffle or do something with the cards so your spirit or energy gets thrown into the cards. The reader will then shuffle the cards and lay them out with different formats. There are many different ways to do this, so just let the reader decide on what to do. If you’re struggling greatly in your love life or you simply haven’t found a partner yet, a Tarot Reading could greatly help you understand yourself a bit more, along with finding out the important things you need to implement on having the perfect relationship. With a simple reading, you’ll learn everything you need to know about your love life.